Its not hard to see why this beautiful, modern home with French Provincial styling was snapped up within a fortnight of being listed. Access all areas with our 3D Tour, admire the attention to detail in this amazing family home and you’ll understand what the fuss was all about. Congratulations to the new owners! Creating 3D tours is something RealTour3D is absolutely passionate about. The results are truly amazing! RealTour3D Tours bring a sense of space, light and warmth to your desktop or mobile device. 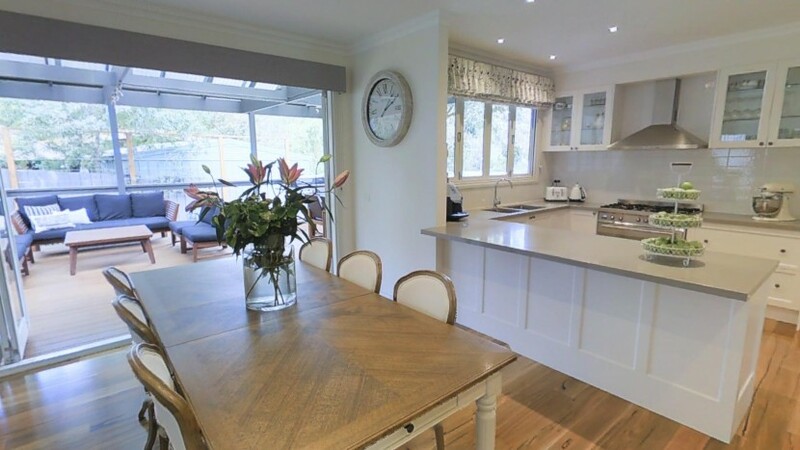 Accessed via your internet browser, just think what a 3D Tour could do for your home or business.